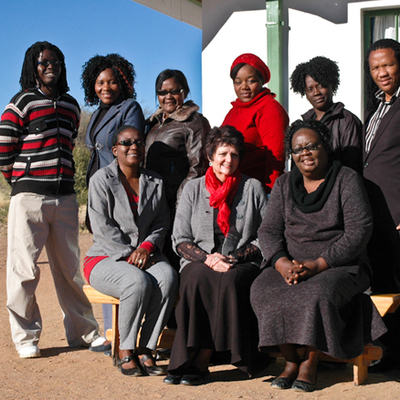 An Afrikaans headmistress is supported by eight Damara, Herero and Caprivian teachers. They, in turn, are supported by two or three volunteers (Gaps) from Europe. 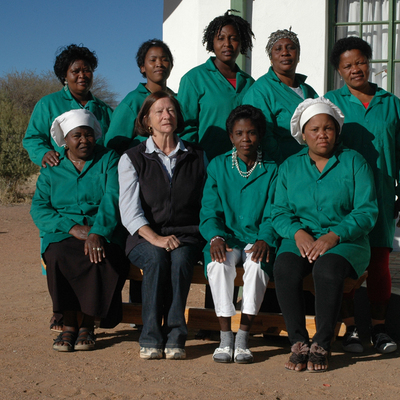 Hostel staff are also from different ethnic groups, and are thus able to offer help and support to the majority of the children in their mother tongue.